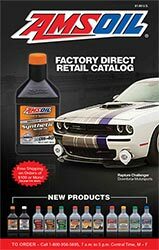 "Your Source For Amsoil Synthetic Lubricants"
My name is George Lapchak and I am an independent Amsoil dealer, from Dallas Pennsylvania. Since 1996. 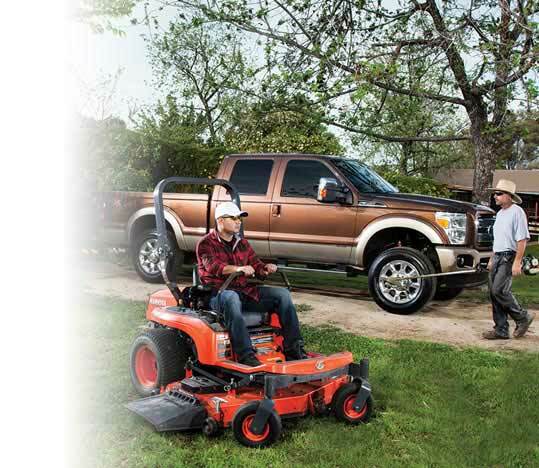 Currently I have numerous accounts in the Retail Store Trade and Commercial Trucking Firms. 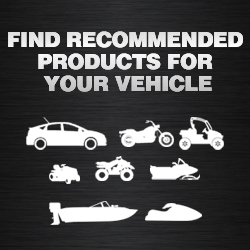 I also deal with individuals who have an interest in superior lubrication for their personal and recreational vehicles and tools. 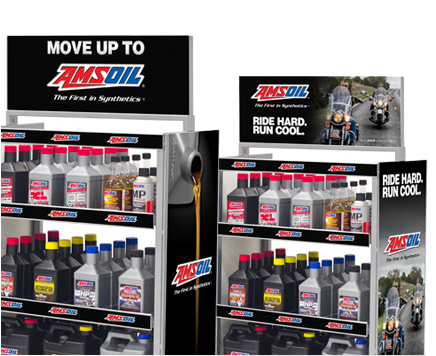 My goal is not only to service these accounts but to educate them on the benefits of using Synthetic Lubricants. Whether you are a business or an individual, I personally invite you to view this site and leave any feedback you wish. 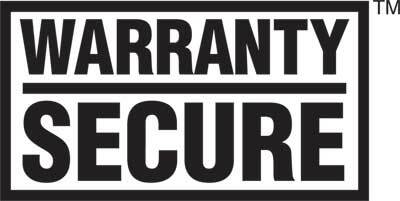 By doing this I will answer your questions to the best of my ability with the hope of gaining your trust and business. Enjoy! 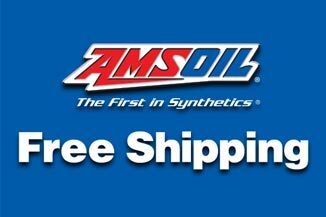 AMSOIL synthetic lubricants and automotive products have been repeatedly proven superior to other brands. 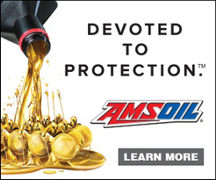 For 40 years, the name AMSOIL has meant the best performance, protection and value to millions of motorists. 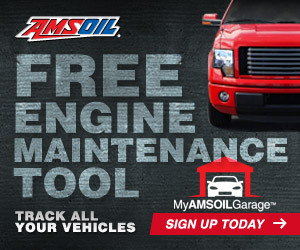 Available internationally, the name AMSOIL means the same thing worldwide: top-quality performance and protection.